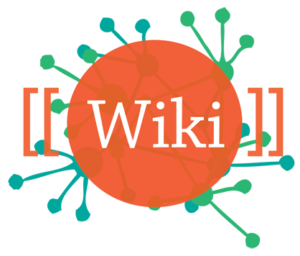 You are here: Home / Lead / Communication / Don’t just let it happen – Take charge of your Wiki! 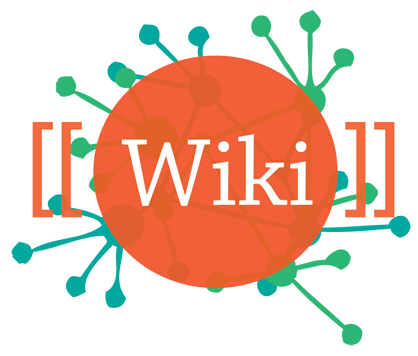 Do you know what is on your city’s Wikipedia page? When the City of Windsor looked at theirs they realized there was opportunity for improvement. The Wikipedia page for the Town of Windsor was populated with old information and links to outdated and negative newspaper articles. With so much on the internet driven by user-provided content, mostly outside of a public agency’s control, monitoring and contributing to your agency’s online reputation has become a necessity. They quickly realized the importance of Windsor’s profile picture; it needed to be a picture that captured the Town’s identity in a single shot. Fortunately, we recently launched our new Town of Windsor website. The site has a number of awesome images of our Town and provided us with many options, which will rotate quarterly. Next, they noticed that our government section had a very limited description. It only stated information about our local Senate, Assembly and Congressional districts. They expanded this section and created sub-categories to provide a broader definition of our government system at the local, county and state levels, in addition to public safety services provided by local agencies. While Windsor is a small town, they felt great things are happening that people should know about! Staff added missing information highlighting the Town’s economy, recent awards, local schools and transportation. This type of information provides visitors a modest view of what the Town offers and makes available to its residents. In addition, staff contributed information about our history, our parks, recreational activities, special events and programs. Staff was able to make all of the edits by creating a user profile account with Wikipedia. While creating an account was not mandatory to make the edits, it allowed access to additional editing tools and permissions to easily upload or edit files. Keep in mind that a Wikipage is public and people may be competing with you to provide factual information. When making a new post or editing an existing one, make sure to provide as much information as possible and include any references or relevant links when available. Staff sets aside time bi-weekly to monitor the page for any new changes or additions to quickly correct them. The goal is to be proactive with the information posted, confirm facts and update items as best we can on an open online platform. If you do not post the information with your organization’s choice of words first, you be at the mercy of someone else’s description of your agency. Be proactive with your online reputation – don’t let it just happen. Actively contribute to your Wikipedia page and take advantage of the opportunity to provide information that truly represents an authentic picture of your agency. Irene Camacho-Werby, is the Acting Management Analyst for the Town Manager’s Office in Windsor, California. Irene joined the Town in March 2005. Prior to her career in local government, Irene held senior positions with local financial institutions. Her resourceful abilities and strong relationship-building skills have consistently led to successful projects. Irene has expertise in municipal elections, records management, local government codes and best practices. Her current responsibilities include community outreach, website administration, project research and contract administration. Irene enjoys engaging with local youth and contributing to Windsor’s family-oriented community.